Jean-Luc Baldès makes honest wine with rural charm, mainly from Malbec, which is a typical varietal for Southwest France. Wild and strong fruity rosé with a higher color and intense flavor shows Malbec's animated and spicy tones in the mouth. Perfect on its own or paired with food. Serve it with poulty, charcuterie or barbecues. Best enjoyed fresh. 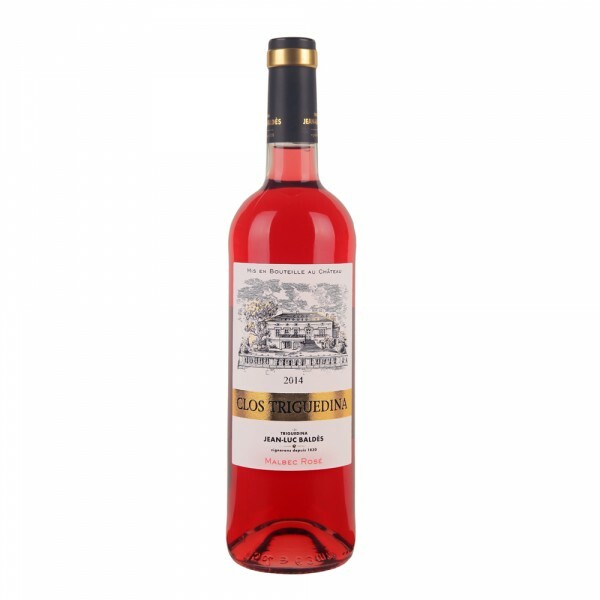 The wine is spiced with distinctive tones of cherries and forest fruits, full of medium-long finish. Jean-Luc Baldès is the most respected producer in the area.